A new financial analysis from JPMorgan on Thursday suggests that Tesla stock could drop another 27 percent after Wednesday’s mass selloff. JPMorgan analyst Ryan Brinkman told clients on Thursday that Tesla continues to see a drop in its stock price after a massive stock selloff on Wednesday. The selloff came in response to the Tesla’s release of the fourth-quarter numbers. Some analysts have argued that the quarterly report suggests a declining demand for electric cars. “The perceived need on Tesla’s part to lower prices suggests to us potentially softer underlying demand and carries negative implications for the ability to earn the firm’s targeted strong 25% gross margin on the already lower priced Model 3, which has been a key source of our conservatism,” Brinkman said. 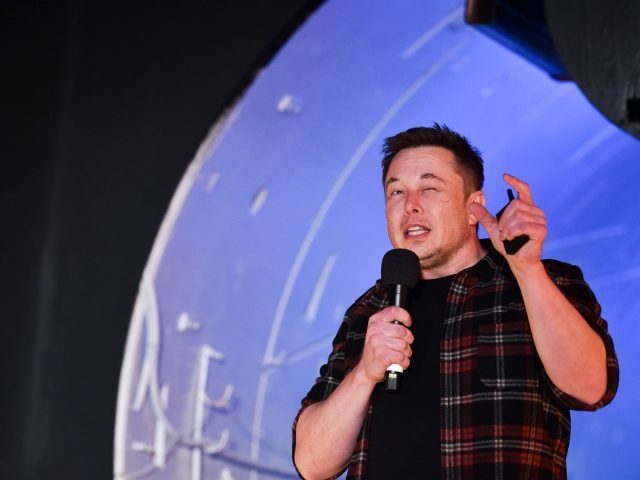 The JPMorgan analysts now predict that Tesla stock will drop all the way to $220 per share, a whopping 27 percent drop from where the price stood on Thursday. Tesla shares have already dropped 7.5 percent in trading since Wednesday’s announcement.